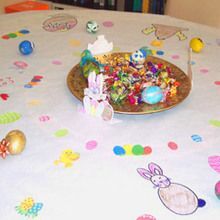 Easter, Christianity's most important holiday, celebrates the resurrection of Jesus Christ from the dead. 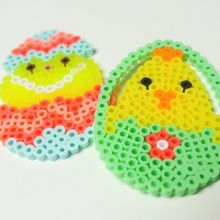 Our Easter Coloring pages, Easter Craft Ideas would make a perfect decoration. 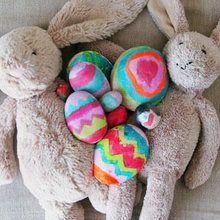 Choose from Easter Ideas to celebrate this special day. 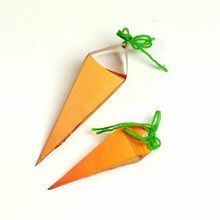 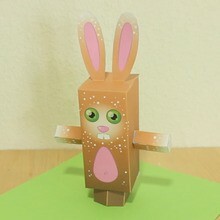 Easter Paper Toys are perfect to create your own Gifts. 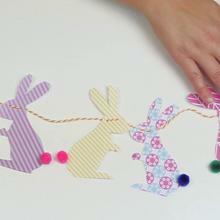 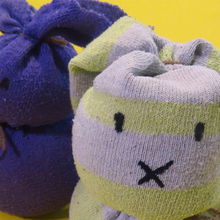 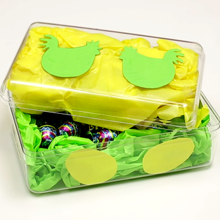 Hellokids has selected online Easter activities for kids for that big day. 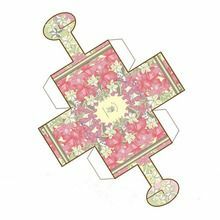 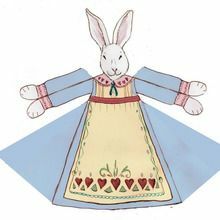 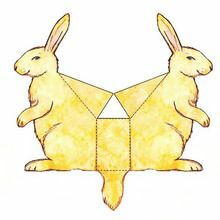 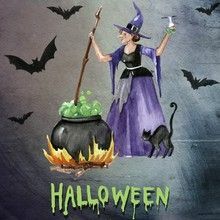 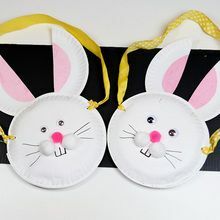 How-to videos of Easter Craft, Easter Paper Toys, Jesus Christ coloring pages, Easter History, and many more. 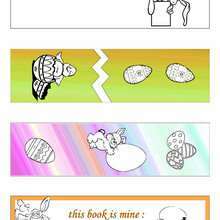 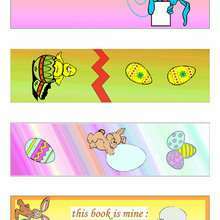 A nice collection of Easter Coloring pages including Bunnies, Easter Eggs and Chicks. 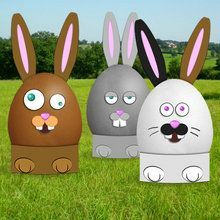 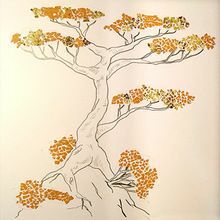 You could print a bunch of Easter Coloring Pages and make a whole Easter coloring book. 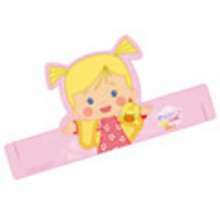 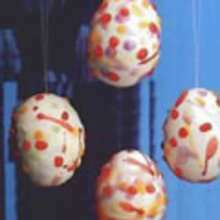 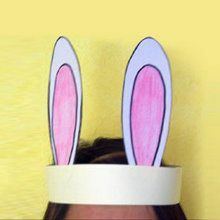 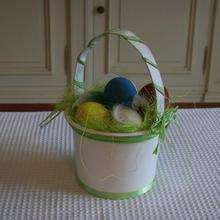 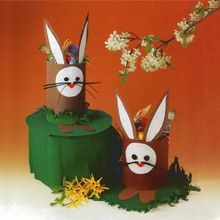 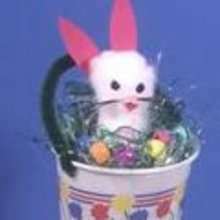 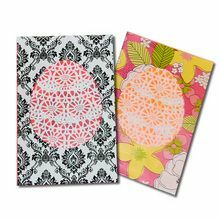 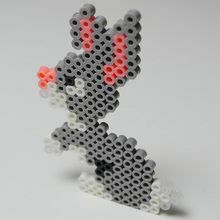 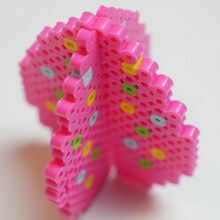 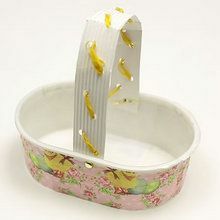 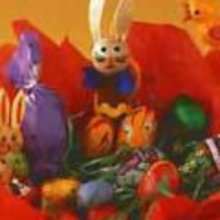 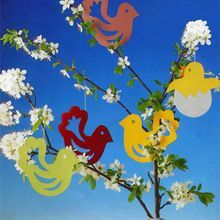 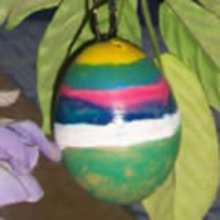 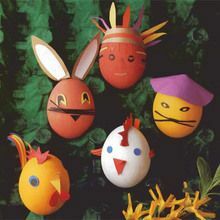 Find fun and cool Ideas to celebrate Easter 2011.